Google kicked off this Valentine’s Day week with a special BOGO deal on the Pixel 3 and Pixel 3 XL. If you are interested in owning two of either of those phones, you can get up to 50% off one of them. 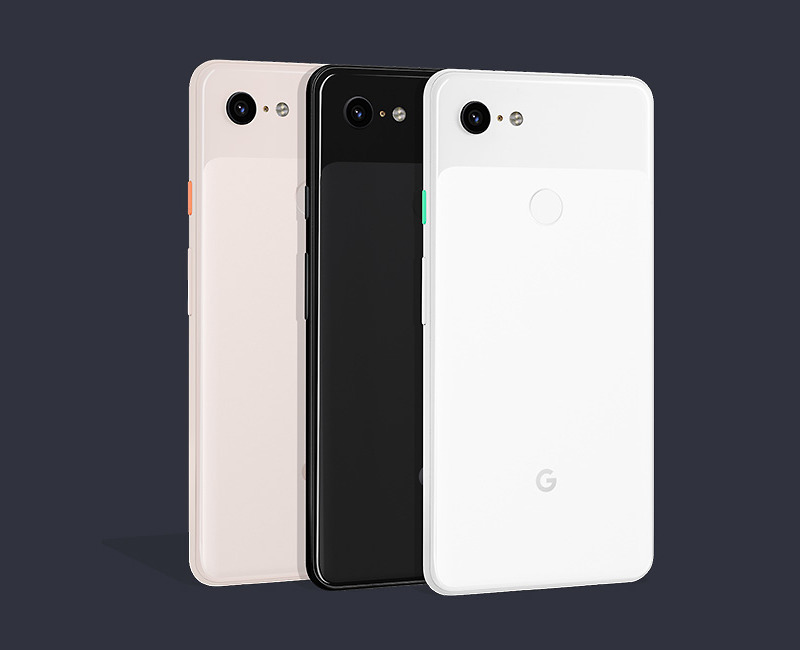 Starting today, if you buy a Pixel 3 (review) or Pixel 3 XL (review) from the Google Store, Google will give you up to $450 off a second phone. To get the full $450, you’d have to buy two Pixel 3 XLs, though. If you buy a Pixel 3 XL and a Pixel 3, you would save $400 off the Pixel 3. If you go with two Pixel 3 phones, that would be $350 off. The price differences there are because you get the deal on the same or lower-priced phone. Make sense? The deal should work with any model (unlocked, Fi, or Verizon) and lasts through February 25. Just add both phones to your cart and the price drop will automatically happen.